Utilities included! 525 sq. 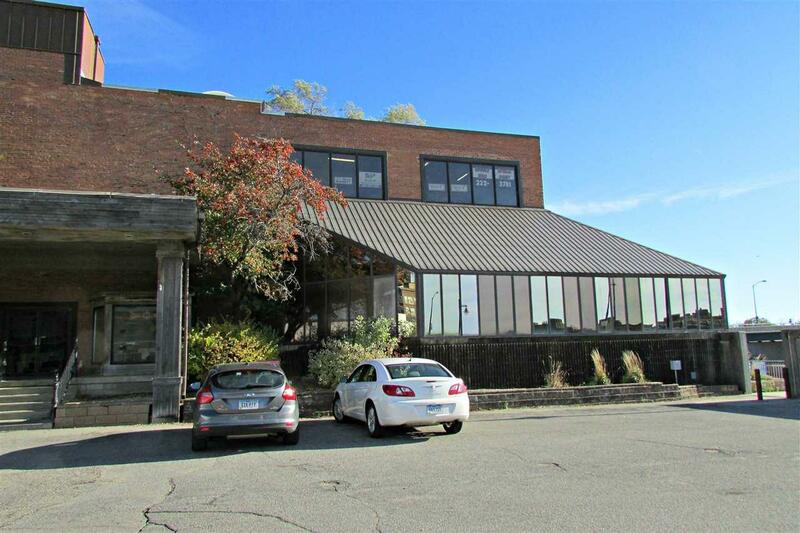 ft. of office/retail space available on the fourth floor of this stunning building. 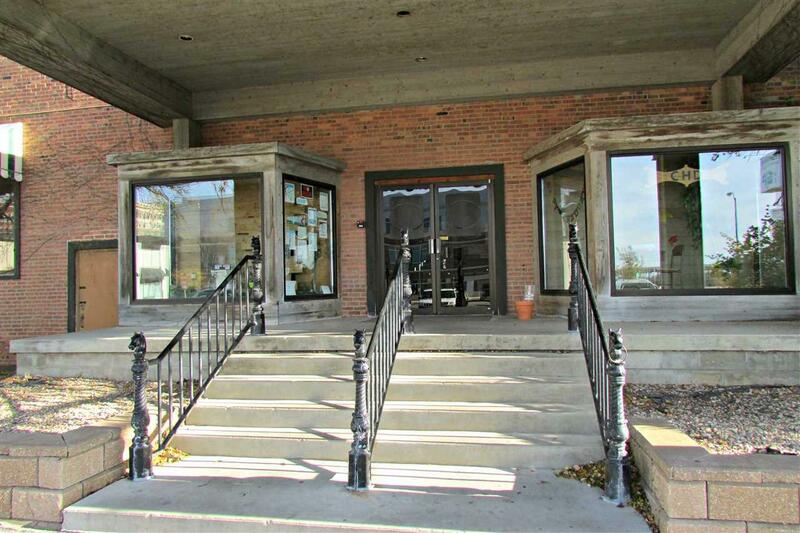 Building offers elevator access and common restrooms on every level. 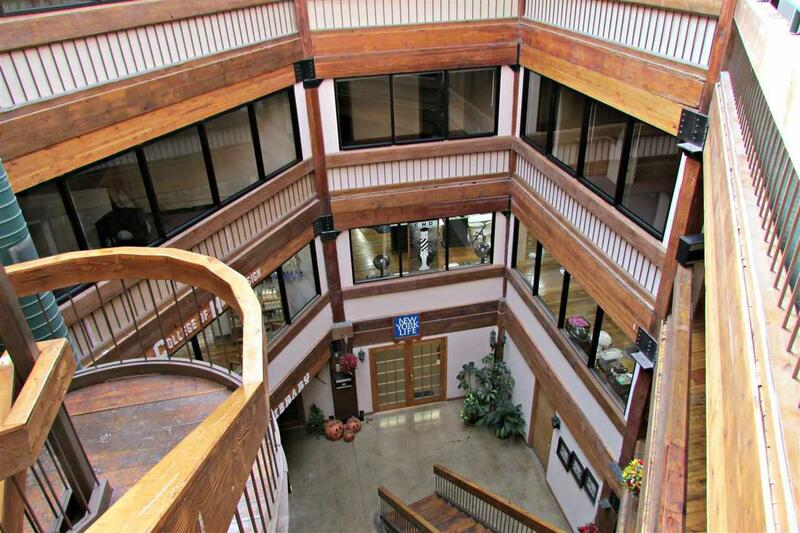 The 4 story, glass covered common area shows off the character of the building. Conveniently surrounded by Downtown businesses and only steps away from the River Walk Trail, offering stunning views of the river.